Gwyn Alf Williams wrote an introduction presenting John Gorman's collection. At the London May Day parade of 1898, the procession was resplendent with nearly four hundred elaborate and heroic craft banners – at the same parade in 1969, there were only six. In their heyday, Union banners provided a valuable rallying point and added colour and bignity to the hard lives of Victorian miners, factory workers and labourers. 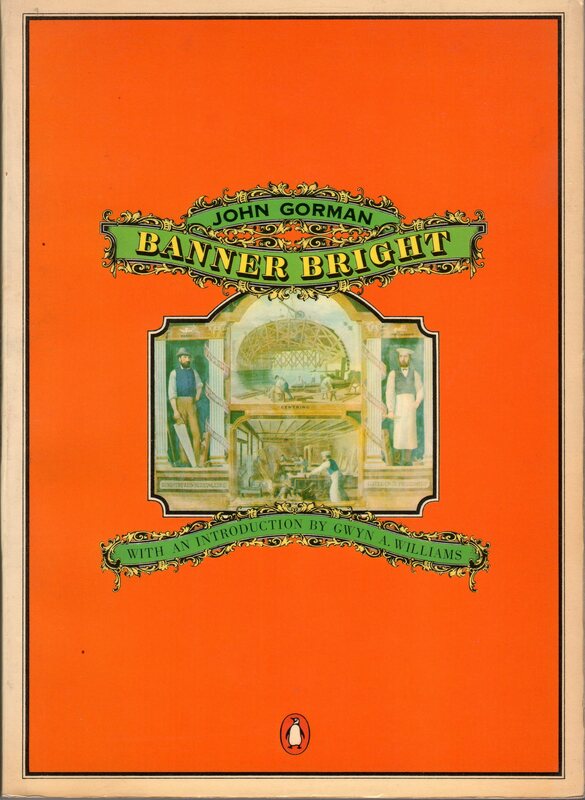 John Gorman's Banner Bright describes their history and discusses their subject matter and styles, showing how much they reflect the changing experience of organised labour. In words and illustrations, this book gives a vivid account of the British working class and makes an eloquent plea for the saving of these beautiful banners.